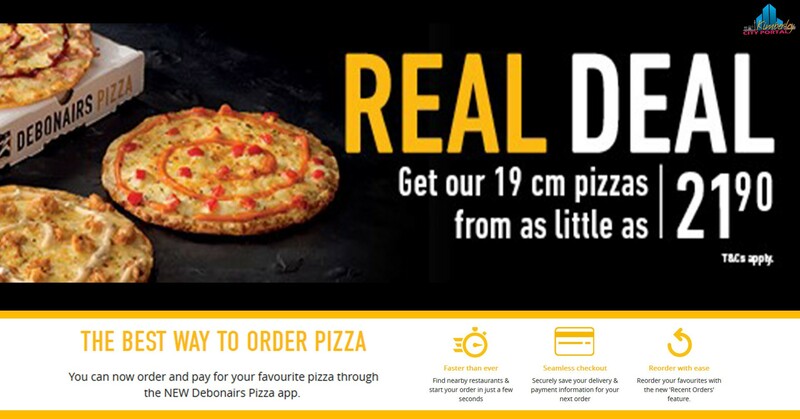 Your favourite Real Deal pizza flavours are back! Choose from Spicy Margherita for R21.90, BBQ Bacon for R23.90 or Creamy Chicken for R23.90. Halaal options are available. Available from 15 January 2019.